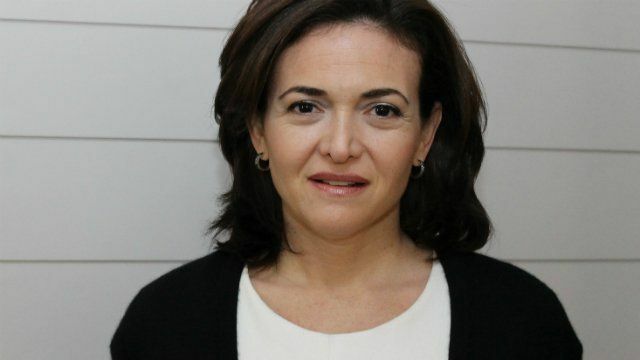 Facebook's Chief Operating Officer Sheryl Sandberg says the way boys and girls are raised is still creating a situation where men and women are judged differently in the workplace. A powerful man will be viewed as a "great guy" whereas a powerful woman will be thought of as "political". Her advice to women has been to "lean in" if they want to get ahead and she explained what she meant by the term to Woman's Hour's Jenni Murray. This interview was broadcast in Radio 4's Woman's Hour on Thursday 18 April 2013. Catch up on iPlayer.